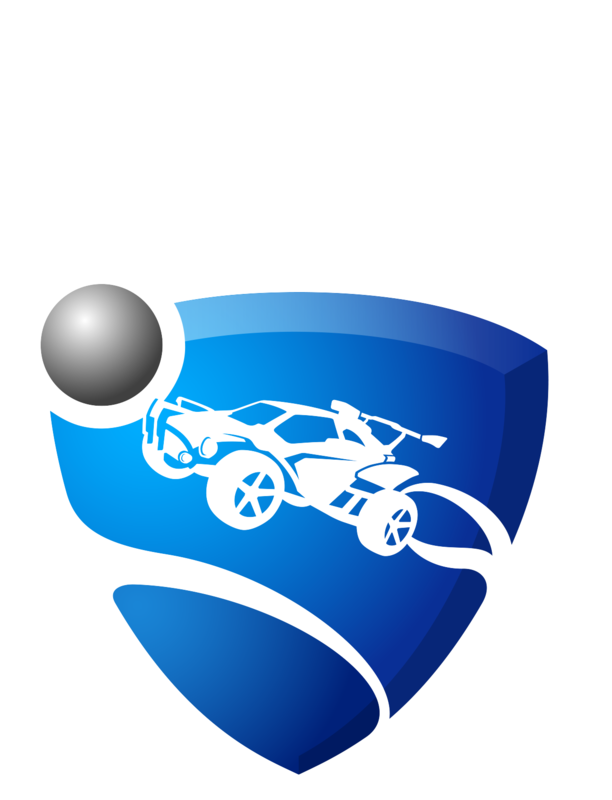 SteamOS is the only supported version of Linux with Rocket League. If you are using a different version of Linux you may get the error message, “Error while communicating with Rocket League servers.” Thanks to our wonderful community we have a workaround. We thank you for being patient during the testing period of this beta release!